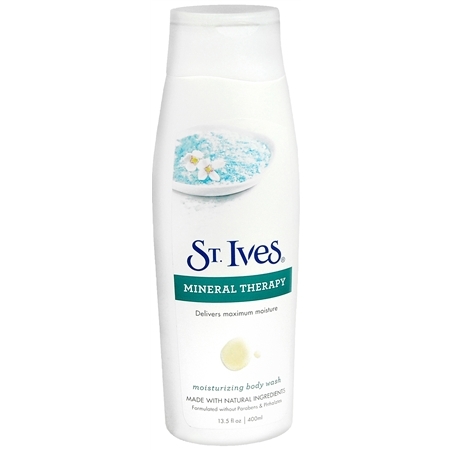 Via the ShopAtHome.com Rebate program, you can get any St. Ives Body Wash priced $1.99 fro FREE at Walgreen's website. Enjoy everyday FREE SHIPPING on all orders of $25+ and you can also take take $10 off all Walgreens purchases of $40+ with code SALE10! Fine print: The WILD Cash Back Reward will be posted to your ShopAtHome.com account within 30 days of purchase. WILD Cash Back Rewards apply only to the products listed. Limit one per ShopAtHome.com customer. ShopAtHome.com rebate checks are mailed monthly, within 90 days of item purchase, as long as you haven't returned the product to the merchant, and you have a minimum balance of $20 in your ShopAtHome.com account.